2. 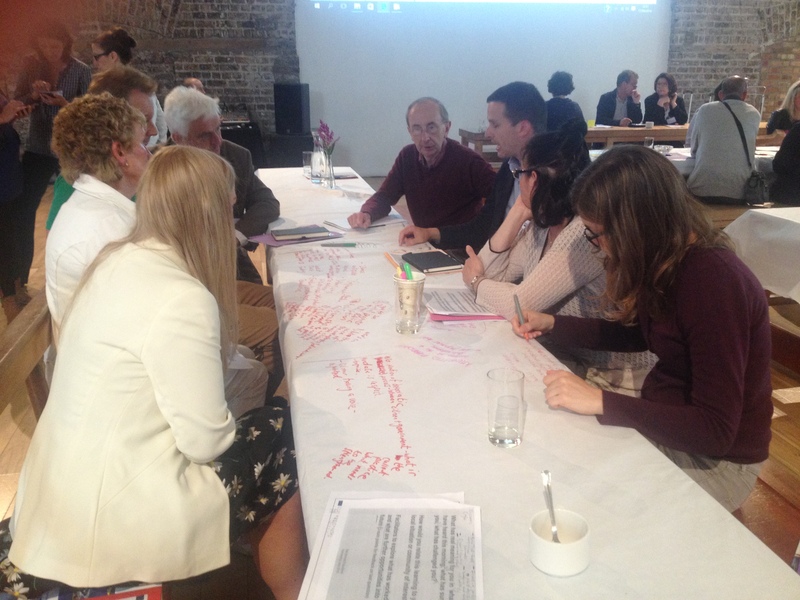 Achieve active input from this local citizen engagement with to EU level decision making. The project will mobilise community groups at the local level in each partner city to develop upon existing “Public Participation Networks”, in structured dialogue with local authorities, to empower a process of active participative democracy, including through innovative ‘virtual town hall’ tools. It will target disadvantaged groups of citizens who are less likely to engage in participative processes. 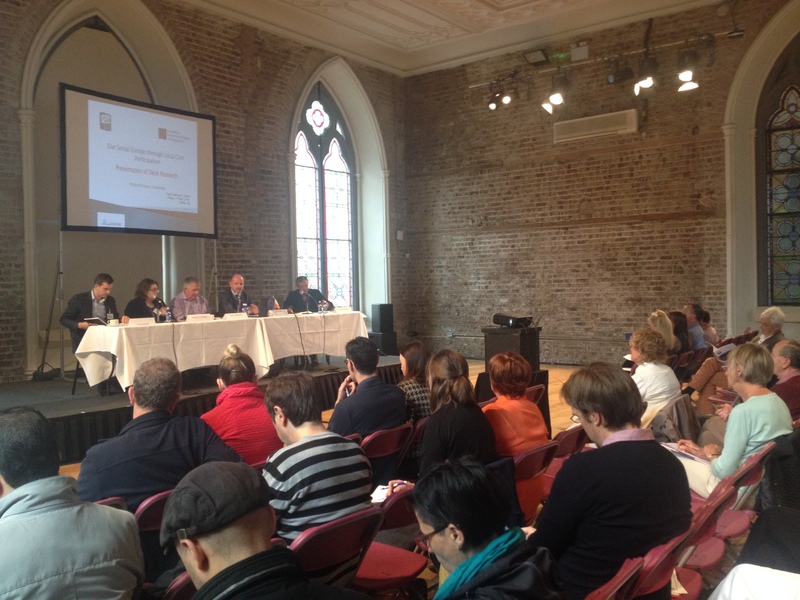 This process of empowerment will also provide a structured voice in shaping local participative structures. 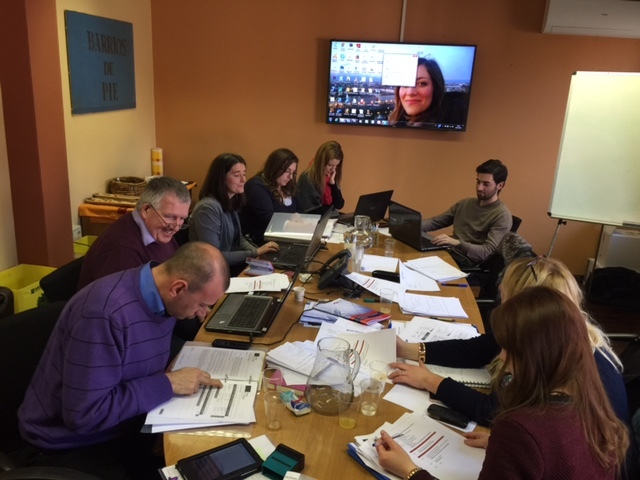 The policy impact of the local level engagement processes on actual local authority planning will be achieved in each partner city through peer review. The project will link with EU policies on increasing participative civic engagement (“Europe 2020”) and on “Community Led Local Development” (Structural Fund Regulations). It will also link to the European Knowledge agenda through development of a Portal for active citizen engagement. At each stage, the project process will raise the awareness of citizens of the empowering role of European strategies for deepening civic participation and local democracy, and of the role of local civic participation in impacting on European level policy. 1. 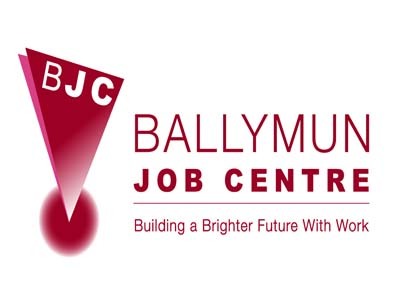 The project will consist of each partner engaging local community groups in pilot disadvantaged areas of their cities in learning groups to learn of the European agenda for active citizenship, participative democracy and community led local development. 2. The methodologies employed will empower participants to engage in a structured way both locally and at the EU level by developing awareness of policies and concrete tools for engagement such as the “town hall” portal and the policy impact monitoring system. 3. 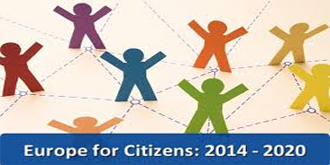 The European dimension infuses each level and stage of the project, not least in the grounding of all actions in the active citizenship and social inclusion aims of Europe 2020 and the structured enlargement through the projects’ “Public Participation Networks” of methods to achieve the Union aim of Community Led Local Development. 1. 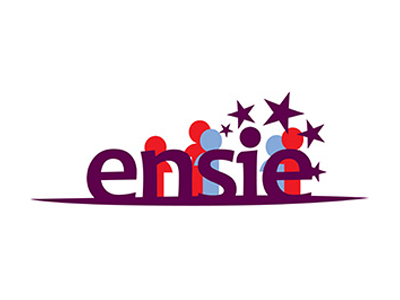 The project will develop a methodology for engaging the civic participation of citizens from disadvantaged areas of cities in influencing the city development plans of their local authorities through a structured methodology of civic participation based on European strategies (Europe 2020, Community Led Local Development). 2. Different groups of participants will be engaged through local community groups firstly in targeted initial training events and policy awareness raising processes, policy development processes, dialogue with local authorities, engagement with citizens from other European cities at the project’s transnational events, voluntary engagement with Union level NGOs promoting active citizenship and, through this, involvement in European policy development processes through dialogue with the European Commission and Parliament. 3. It is the aim of the project to mobilise citizens who have mostly not previously involved NGOs/Institutional or social activities. It is estimated that citizens not previously in the sense of structured civic participation at local or European level will compose a significant number of project participants. 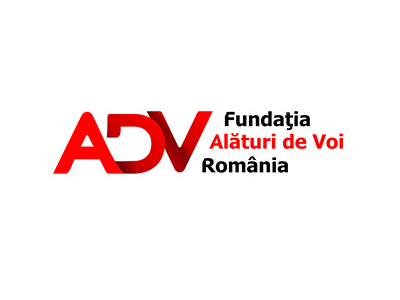 “Alaturi de Voi” Romania Foundation is a non-governmental organization, established in February 2002 by Holt International Children’s Service USA, whose mission is the insertion of HIV-positive people and from other groups at risk. 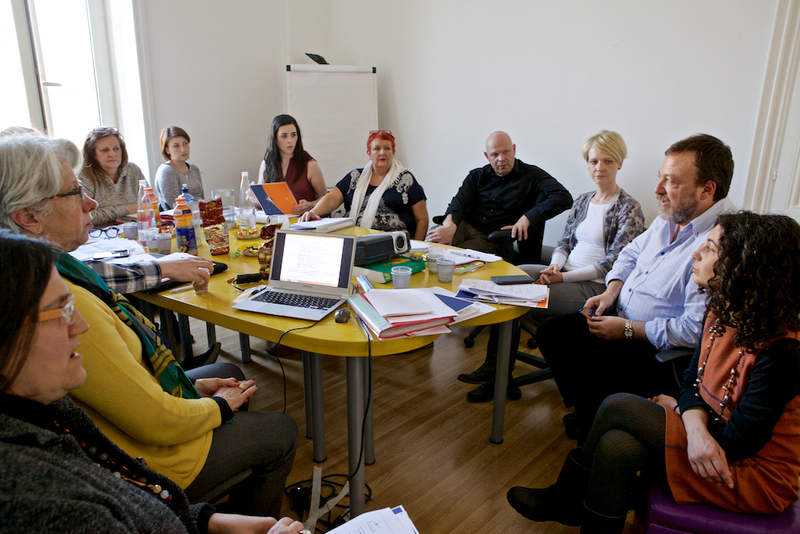 The national headquarters of the foundation is in Iasi, with centres n Constanta and Tg. Mures. 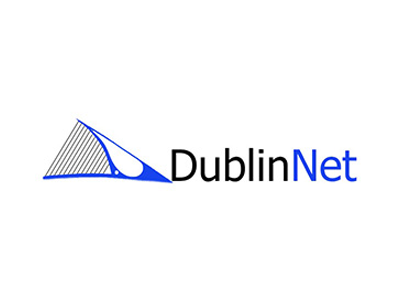 DublinNet is a consortium of Dublin local area partnership companies and job centres organised as a non-profit NGO (company limited by guarantee) to develop Dublin-wide initiatives for social inclusion, civic participation and employment initiatives in areas of high disadvantage. ◾To reinforce the power of the actors in economic social integration enterprises through the exchange between the member organisations. 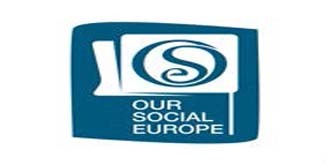 ◾To stimulate cooperation and partnerships by promoting good practices, research results, new applications, and to develop a close and solid collaboration with other European networks active in the social economy with the objective of obtaining synergetic results. ◾To represent the network and to promote all of its activities on all pertinent European levels. ◾To elaborate contributions and propositions in order to participate in the definition of a European policy against social exclusion. 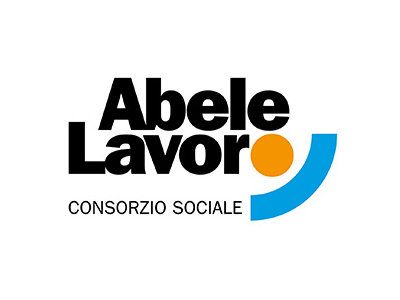 Provide logistical and organizational response to the field work, one of the three areas of focus of the association Gruppo Abele. 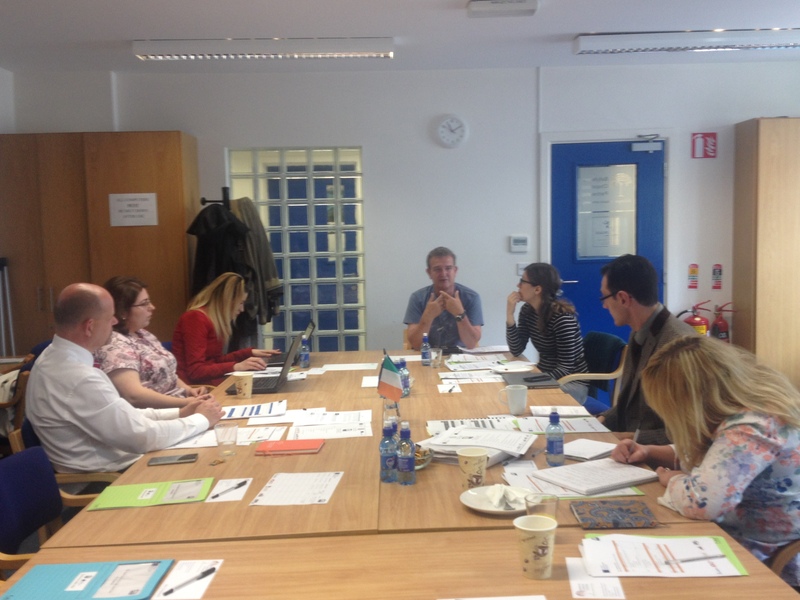 To view and download the Final Report – Summary of Events for Our Social Europe Project please click here!! 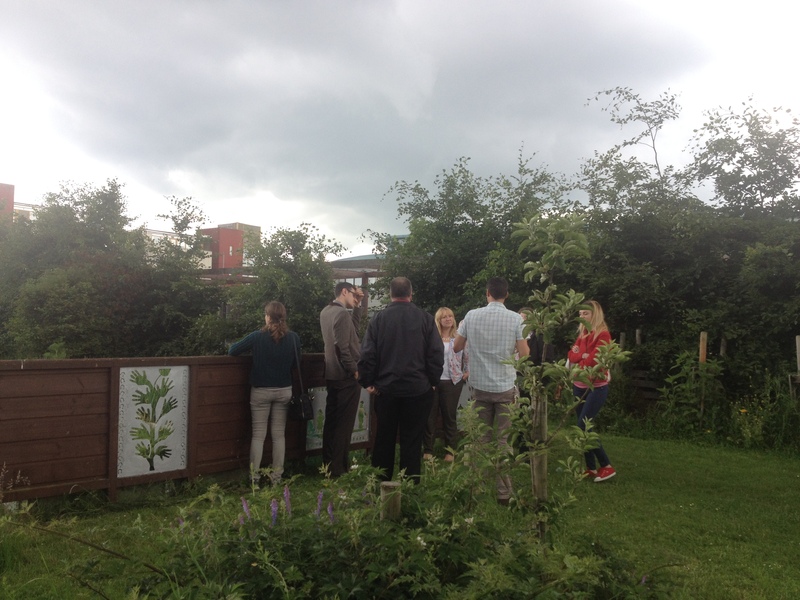 Additional Information – check us out!